(10）Tao Wang*, Gang Zeng: Der Zhangjiang High-Tech-Park in Shanghai: Ein Modell für chinesische High-Tech-Parks? （上海张江高科技园的发展模式研究）Geographische Rundschau, 2008，（5）：44-50. a comparison of international and domestic bibliographic data sources. Scientometrics, 2011, 88(2):535–554. (20) 王贝贝,汪涛. 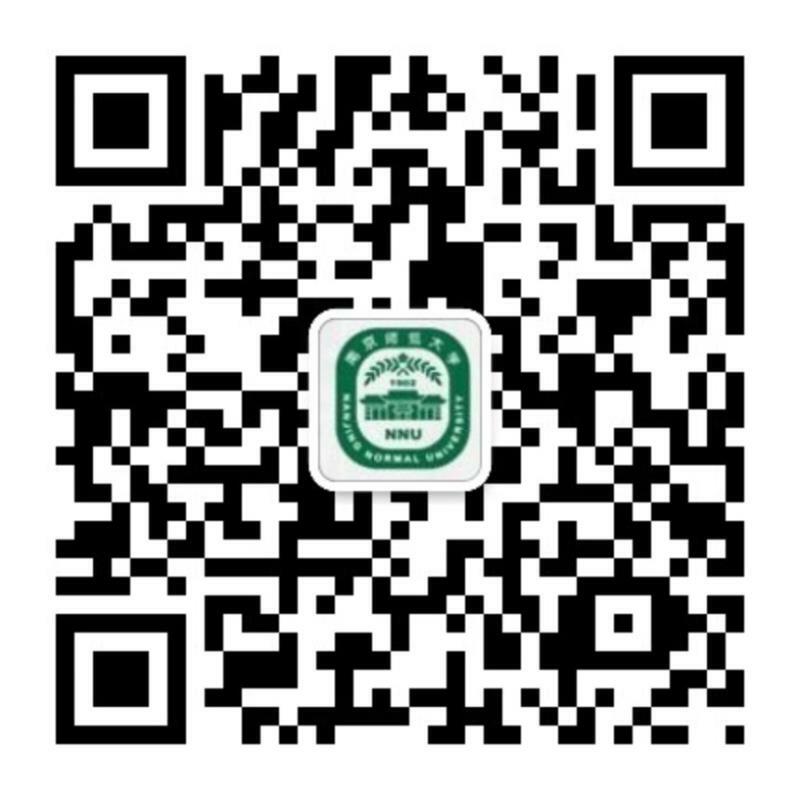 我国生物技术知识网络结构的时空演变研究. 软科学, 2013, (11):38-43. (22) Si,Y.F. ; Liefner, I.; Wang, T*. Foreign direct investment with Chinese characteristics: A middle path between Ownership-Location-Internalization model and Linkage-Leverage-Learning model. Chinese Geographical Science. 2013,23(5):594-606. (23）Hennemann, S.; Wang, T. (2014): Firm activity and regional brokers in science-driven knowledge networks in China’s biotechnology system. In: Liefner, I., Wei, Y. D. (eds. ): Innovation and Regional Development in China. Oxford: Routledge. 145-164. (25)Li, D.D., Wei, Y.D. *, Wang, T. Spatial and temporal evolution of urban innovation network in China. Habitat International, 2015,49: 484-496.